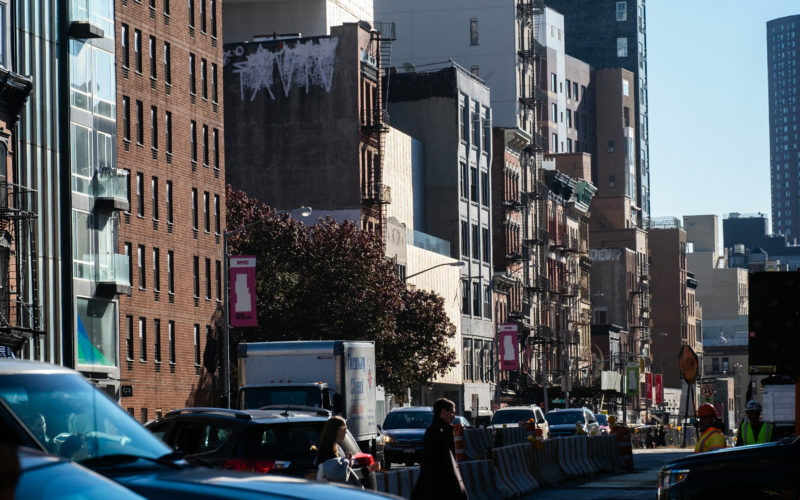 The Bowery is the oldest and arguably one of the most artistically prominent avenues in New York. The storied thoroughfare has grown and evolved with the city but is home to a unique culture and prominent role in the arts of America as well as the world. We have a unique privilege being so close to this history and heritage, a history which isn’t often recognized. 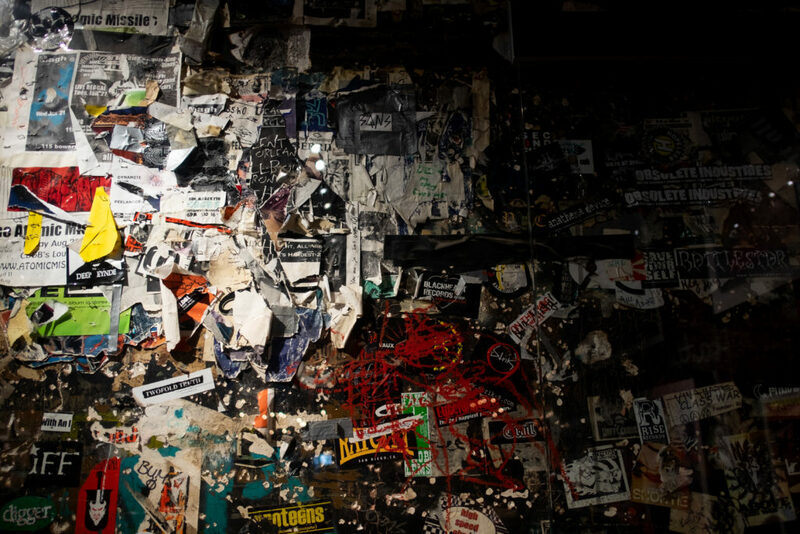 A look at what the walls of CBGB’s used to look like Mr. Goldberg also spoke about what the location specifically meant, “(CBGB’s) got some attention because of where it was and people might’ve been a little afraid to go.” The lead vocalist of the Ramones, Joey Ramone, even had a place on the Bowery named after him, the sign still up today. There are still many unoccupied former shelters home to many when the Bowery was still the red-light district of New York like the one above. 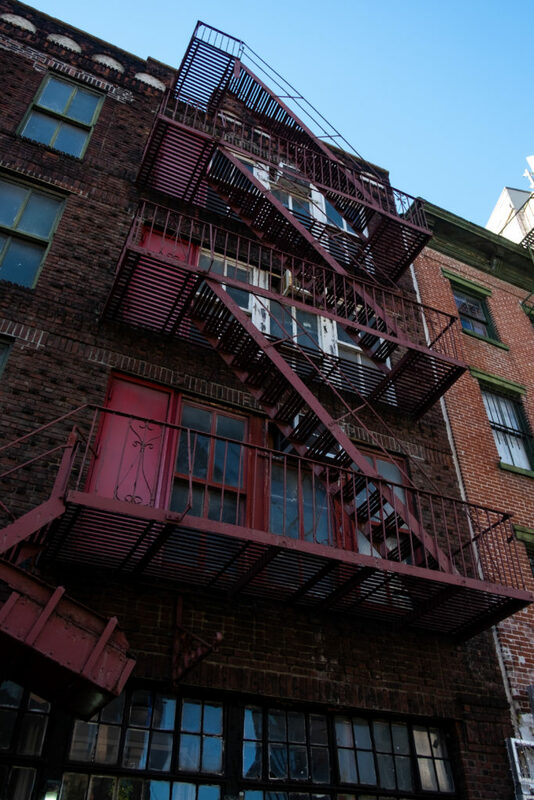 Places like the Bowery Mission and Project Rescue originated from a lineage of shelters before them helping support the working-arts class of east New York. 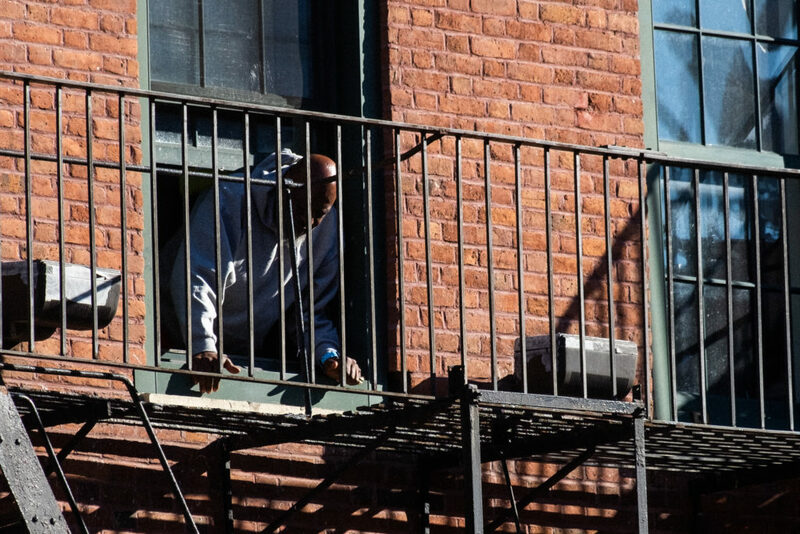 A man peeking out one of the windows of The Bowery Missions, yelling at walkers-by. Building 222 on Bowery is one of many clinton-style apartments the street is so well known for. 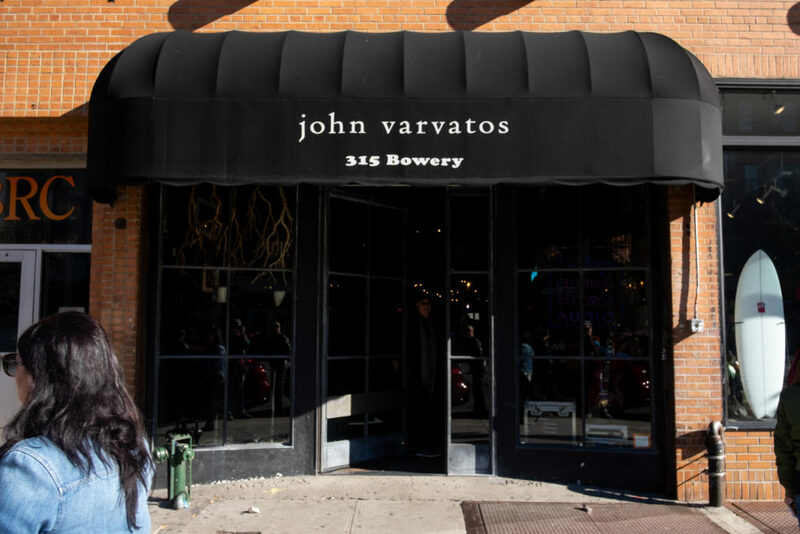 Dubbed the Bowery Bunker, the lofts were home to many artists like John Giorno and Mark Rothko who painted some of his most successful murals in the Gymnasium of the place. 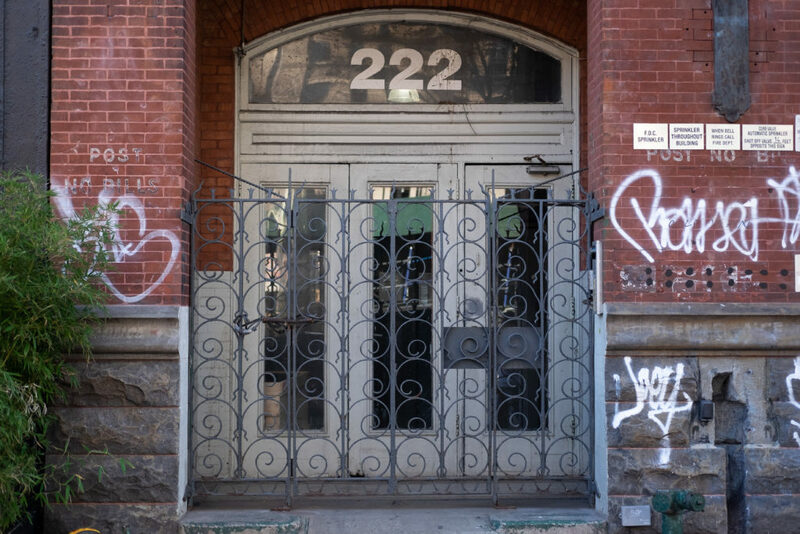 222 was the first New York YMCA and has yet to be seized by gentrification despite many attempts by stores like Green Depot. Skaters using the steps near it for an ollie. Among the artistic streets on the consequential thoroughfare lie specialty shops for restaurants and commercial stores. 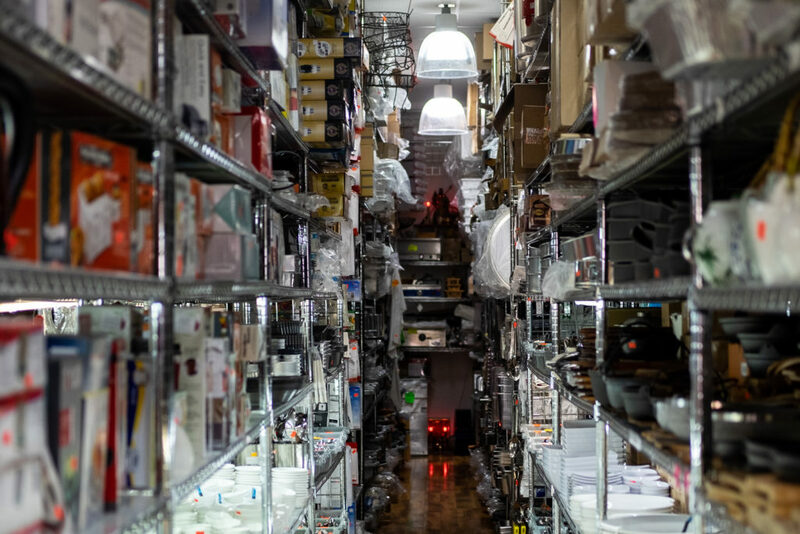 These stores are where some of the most acclaimed restaurants in New York supply. 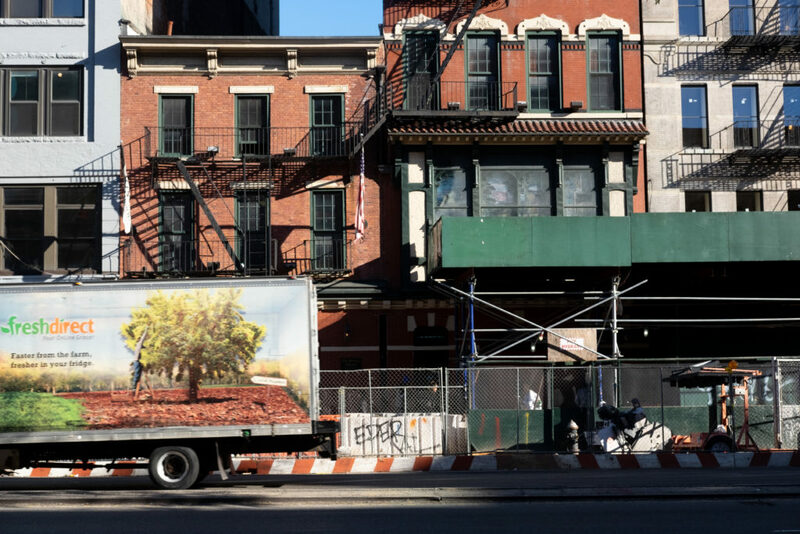 They have fueled the ever-growing food scene of New York, but have recently been finding less and less business amidst growing rent prices and the emergence of online shopping as a viable option for restaurants. During the city’s rapid influx of early 19th century immigrants of all backgrounds flooded the city streets, creating small cultures within the ‘melting pot’ of America. Little Germany, or Dutchtown is was one of the lesser known neighborhoods located in the lower east side. The neighborhood reached its peak around the early 1900s just before the first world war, but its effects on the culture and architecture are still very visible today.